Reason Here : Why Comedian Bharti Singh Hospitalised :- Bharti Singh is a well-known comedian on the Television. We have seen Bharti so many times in different comic shows and different award shows. Bharti Singh has hospitalized. She is a famous comedian who entertains all of us. She was rushed to Mumbai’s Sanjeevani Hospital. She might not appear in te next episode of Comedy Nighs Bachao on Monday. She complains about a chest pain and after that, she was admitted to the hospital. One of the family members of Bharti Singh talked to SpotboyE and said that she suffered from a chest pain. Her family members disclosed that Bharti is under medication, and there is nothing to worry regarding her health. Her family member said that she could be discharged soon. Bharti Singh is always seen entertaining all of us. Bharti Singh is presently hosting India’s Got Talent and entertain all of us with her great sense of humor. All her fans are tweeting about her and wished her to be discharged soon. As the reports said that Bharti is only allowed to meet her close friends and relatives in the hospital. Her fans wish her speedy recovery and hope to see her soon in India Got Talent and Comedy Nights Bachao. We want her to see soon on the TV screens. 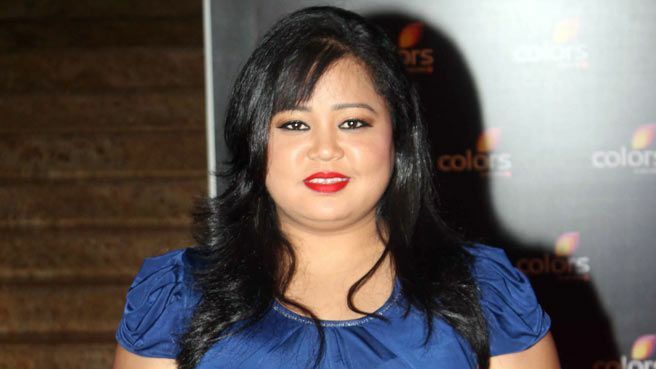 Bharti Singh was seen first on the comedy show Indian Laughter Challange, and then she took a step forward in the field and succeeded as a comedian. Bharti Singh is lovable to all in the Bollywood industry for her pranks and funny jokes. Vishal posted one of her photo on the Twitter in which Bharti seems to be admitted to the hospital. He clicked a picture with her and share it on social media for all her fans. 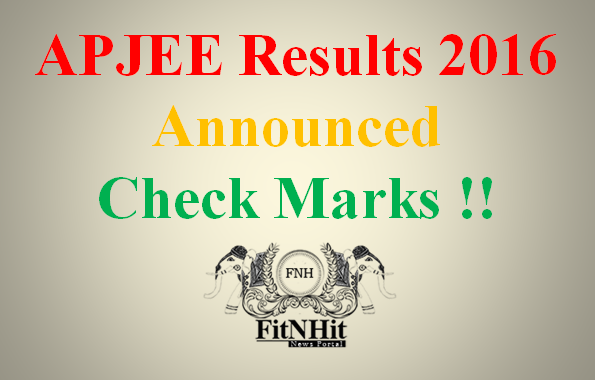 Get more news and updates of the Bollywood celebs and TV Stars.